Congrats to everyone that signed up for the first Token Swap snapshot for the 2:1 Bonus! A reminder that in order to be eligible for the full bonus, you must hold your tokens at the address you registered through the issuance of the new OPEN Chain Token set to occur in late August. This is why there will be random snapshots in between the large snapshot events – to monitor and reward our actual long term holders while tackling issues of volatility. Please remember that this was not a one-time event, so you do not need to worry if you did not have the chance to sign up before the first snapshot. We will be doing follow-on snapshots after the next two distributions at the bonus amounts of 1.75:1 and 1.5:1. The 1.75:1 bonus swap registration is coming up soon and the deadline will be announced as well. 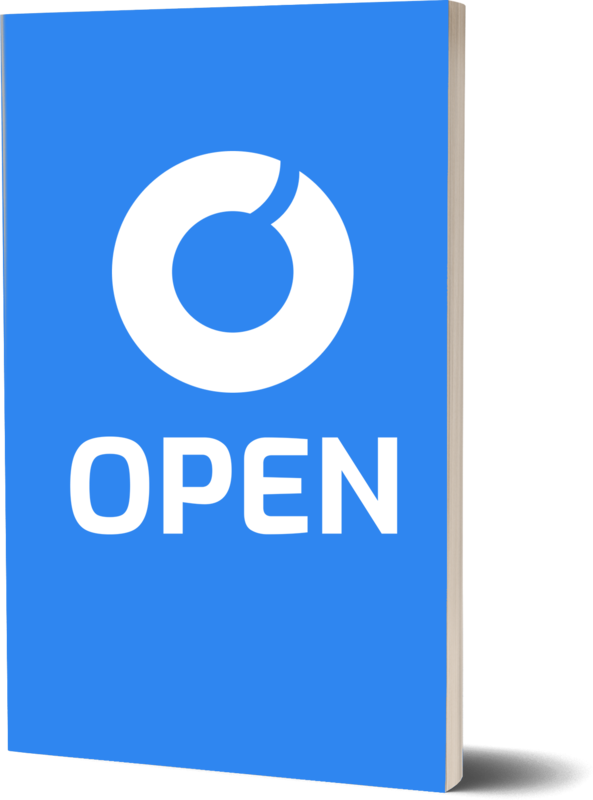 If you have already signed up for the 2:1 token swap, you only need to sign up for any future ones if you have bought more OPEN tokens since the first snapshot. Those additional OPEN tokens will receive the 1.75:1 token swap bonus. It is important to note that the earlier you begin holding OPEN tokens the bigger the bonus you will receive. Those who don’t sign up for any of the upcoming snapshots will still receive a 1:1 token swap; however, they simply won’t receive a bonus like those who do sign up for the snapshots and hold through the swap in August. This token swap was a high level program designed to reward our amazing community and thank you for supporting us getting to where we are today. We will be issuing a new Token Contract for the OPEN Chain token in late August. This is the new token that will be swapped with the existing OPEN Platform token. 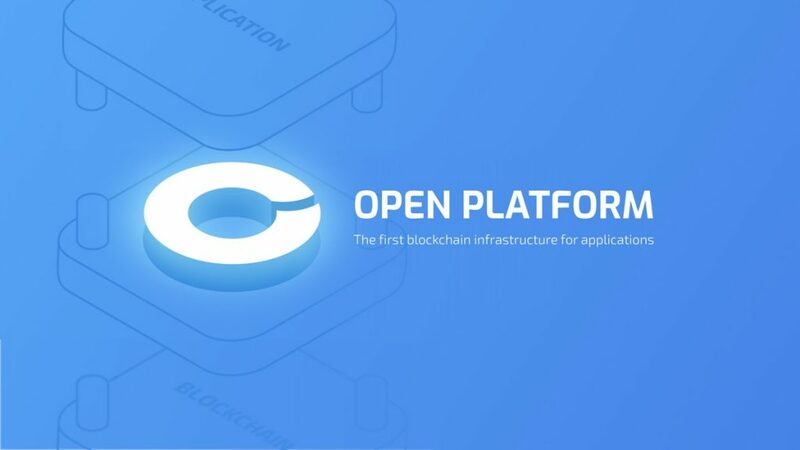 All OPEN Scaffolds and other features that are live on Ethereum will be powered by this new OPEN Chain token. Thank you for joining us on this incredible journey thus far. Be on the lookout for more exciting updates coming your way!